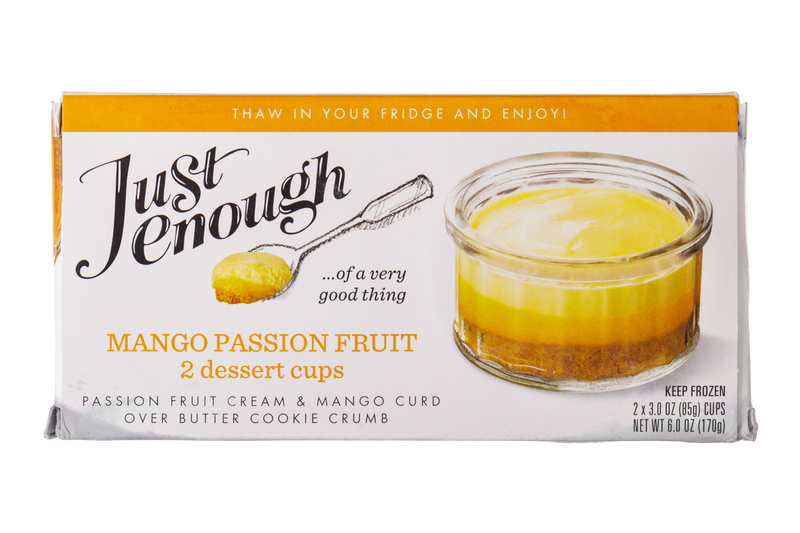 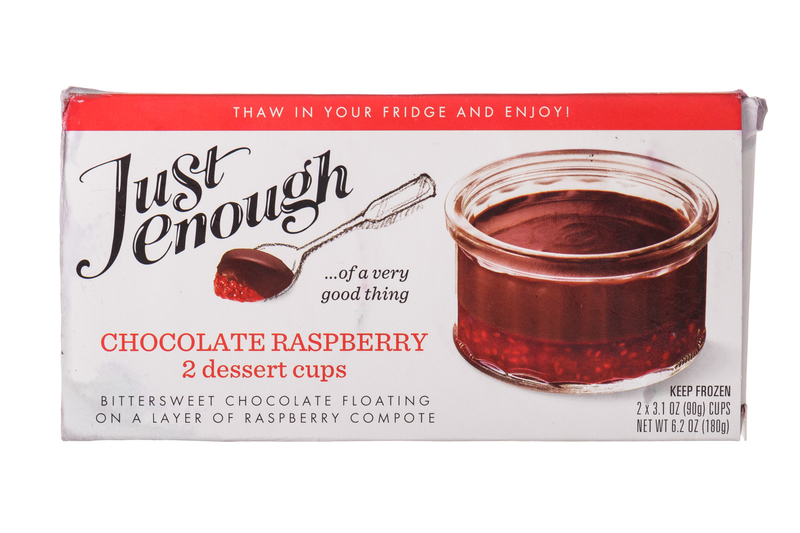 Just Enough of a (very) Good Thing makes dessert cups for grown-ups, restaurant quality sweets that can be the finale of a chic dinner party or a four o'clock pick-me-up not soon to be forgotten. 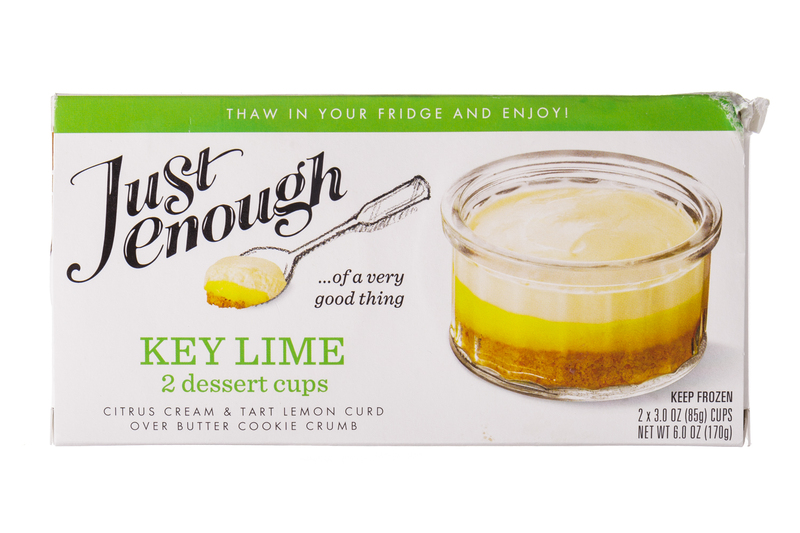 Just Enough of a (very) Good Thing makes dessert cups for grown-ups, restaurant quality sweets that can be the finale of a chic dinner party or a four o'clock pick-me-up not soon to be forgotten. 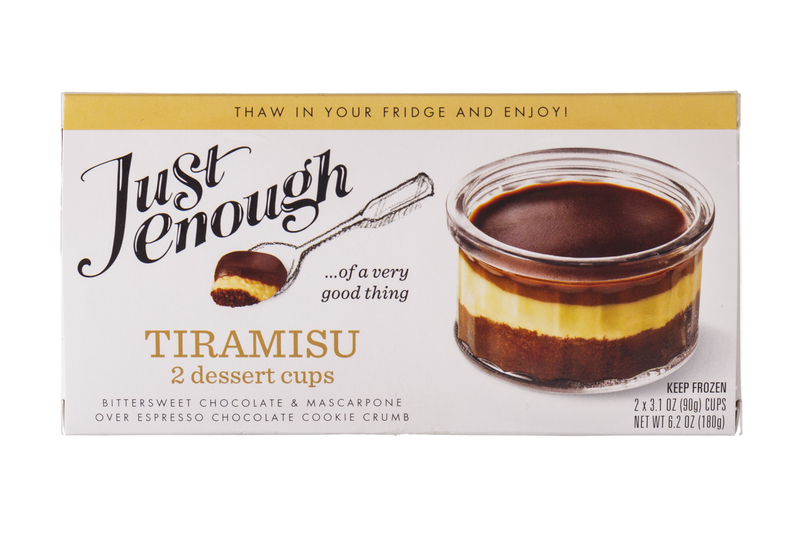 Offered in elegant (reusable) glass ramekins on your grocer's dairy shelf, these jewels are chilled, not frozen, ready to be enjoyed just when you want them.